Mobogenie is a free utility and tools application developed for managing files inside mobile devices without needing a computer. Users will have an alternate means of finding everything saved when it comes to dealing with the contents of their mobile devices. The software allows smart navigation inside the mobile devices with an intuitive platform. 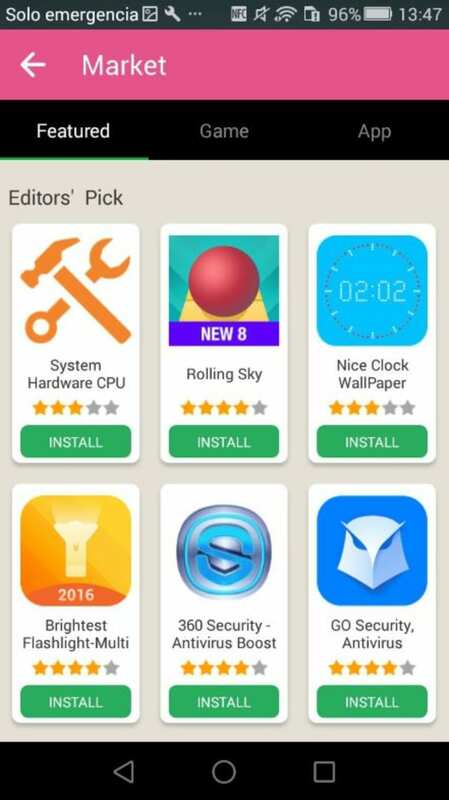 Anyone who has purchased a mobile device without any manual can find this software an important tool for maximizing file management. Its advantage compared to manual file exploration is that users can execute extra commands that could be limited on mobile devices. They also get to work on a simplified platform even bound by a small screen. The application allows viewing of all files stored on mobile devices. Some folders from mobile devices are either hidden or hard to navigate when searched manually. 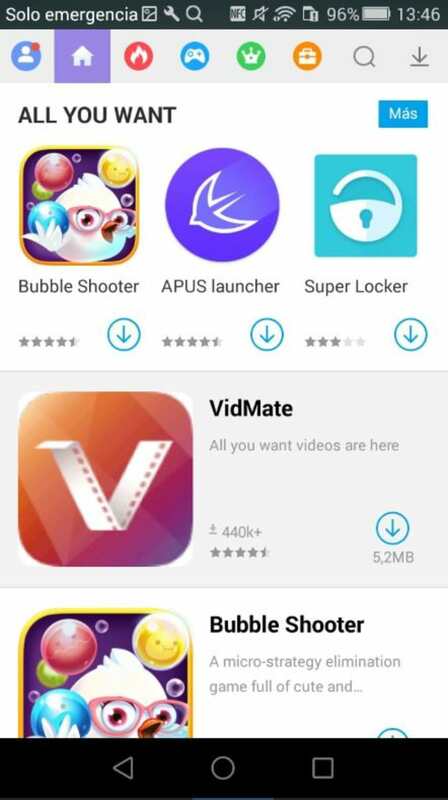 Copying APK files, apps, games and media files is made more convenient. The application also features mobile device backup to secure everything important from unforeseen accidents. The software enables the execution of complex tasks but made more accessible. Users can manage their contacts list and messages, as well as reply to any message. Any contacts stored in the mobile device can be viewed, created or deleted, and imported or exported. Users can adjust the settings of their applications. Applications are viewable, updatable, ready for deletion, and moveable or exportable between platforms. Every stored multimedia files are available for easy viewing and transferring. Other advantages include acquiring new applications, ringtones, and wallpapers, as well as viewing Youtube videos. The software comes with Debugging Mode for those who want to get the most out of their mobile devices. Mobogenie is handy for those who are least familiar with accessing their mobile device’s intricate folders and subfolders. 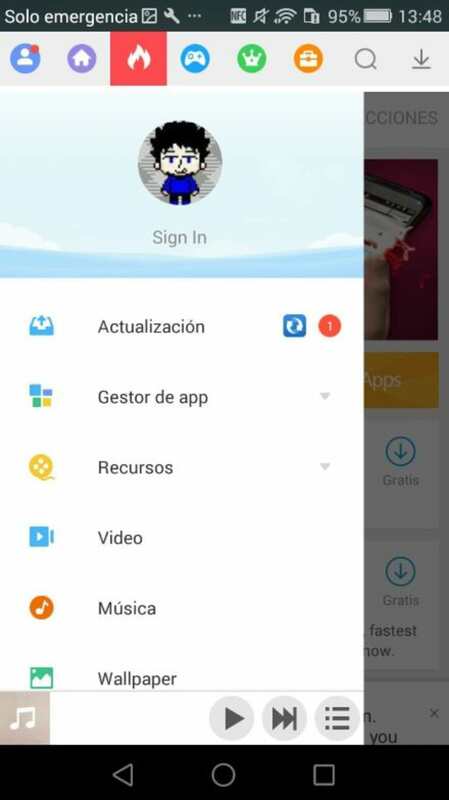 It helps them add new applications and transfer media files if they find the mobile device’s file explorer tool too minimal or complicated. Mobogenie has navigation bar and personalized recommendations for your mobile. Mobogenie has navigation bar and personalized recommendations for your mobile. It just like a marketing. more than 400000 free ringtones. 2. Mobogenie can help you clean up the mobile phone memory, let your mobile phone to run faster and save battery power. 3. Transfer files from your Android to your PC and from your PC to your Android. 4. Clean up your mobile phone, saving battery power, let your mobile phone faster and more durable. 5. Help you manage your phone's picture, applications, music, image and video. 6. 100% free! 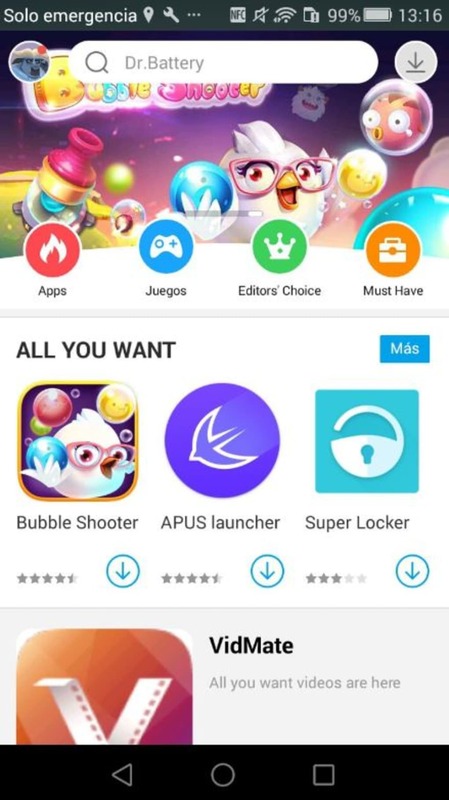 All applications and all the games, all the bell, all music, all the video,gif funny figure, all wallpaper, forever free! 7. Support English; Portuguese; Indonesia; Vietnam; Russia; Poland; Italy;French; South;Korea; Thailand; Spanish; Persia; Arabic; hindi, Traditional Chinese.With truly localized high-speed content and features such as one-click downloads, smart and highly intuitive exploration for easy access. 9. Download a variety of high quality products, let your mobile phone running more smoothly. 10. 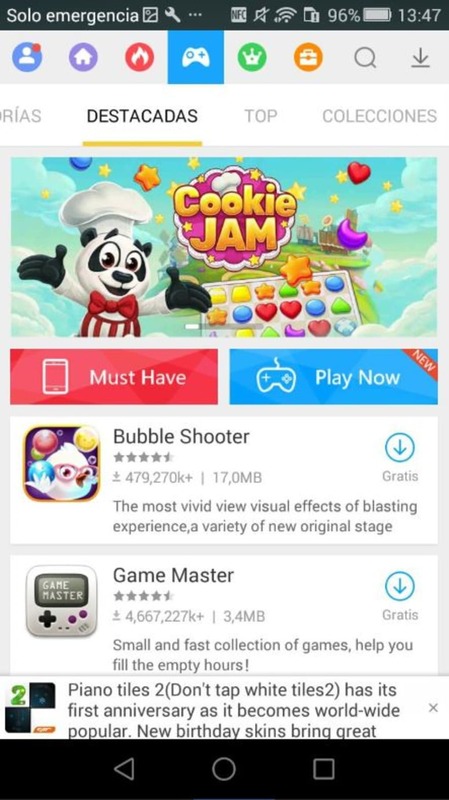 Introduce the latest application and games in the first time, let you find the latest applications and games. released software update information in the first time. 11. Mobogenie has the largest quantity of 100% safe and secure high quality localized mobile apps and entertainment resources. 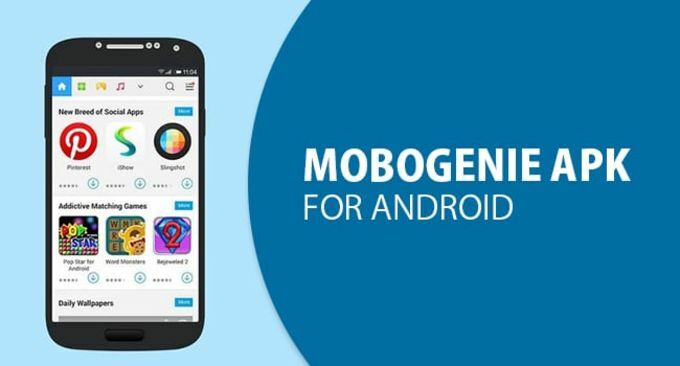 Mobogenie lite is a great platform for Android resources, where you can find the best mobile applications, games, music, videos, wallpapers, as well as various other types of resources. Now it has been promoted in 23 different languages, and owns more than 200,000,000 users around the world.
? 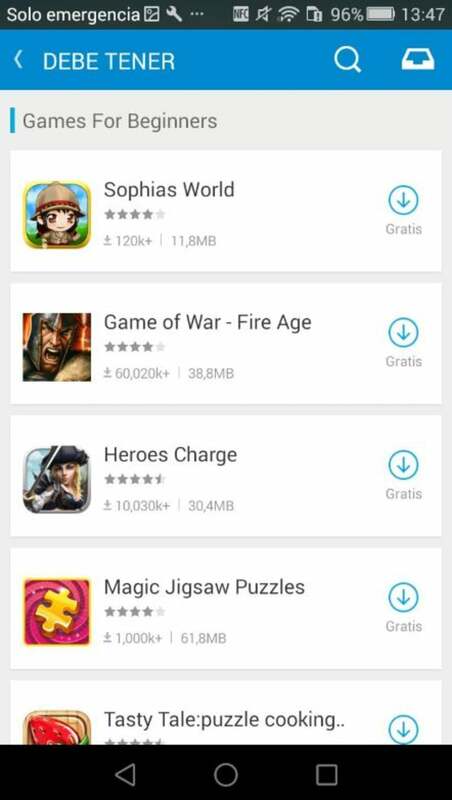 Good android store to get interesting game, A good store to find the most popular games/Apps, and the apps in Tops are worthy of trying.
? It’s not the best market app for Android to search Google Play, but it will be wothy to have it.
? Powerful Apps, games, musics, wallpapers! There are so many amazing resources in Mobogenie.
? the UI is very clean, there're all kinds of apps\wallpapers you need.
? Get everything for free and it is the pocket edition.
? Its so cool in fact the coolest app, but not perfect.
? A new homepage interface?quickly find interesting products you want.
? Helps clean useless data from your mobiles. Helping you manager your mobile more quickly. 1.Collections can be searched now. 2. "Discover" page to find more fun pictures, music, videos and eBooks. 3.Shift to Night Mode while reading in the night to protect your eyes. 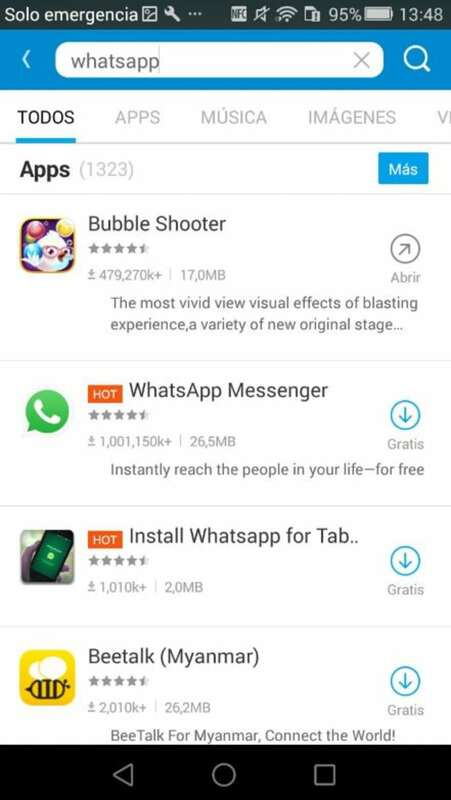 4.Try out Memory Boost to accelerate your device.